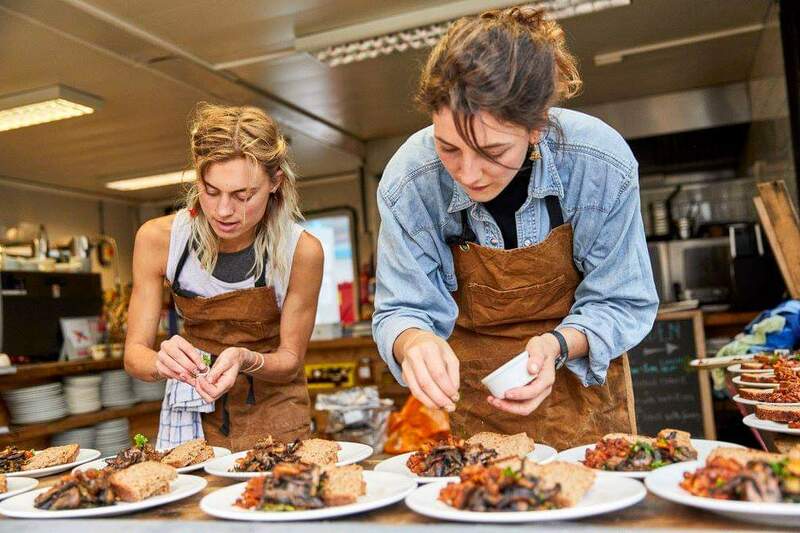 A new addition to this year’s Urban Food Awards, the winners of the Women in Food category were announced at City Hall, honouring their great work in to improve the way our food is grown, cooked, made and shared in London. This special award builds on the Mayor’s ‘Behind Every Great City’ campaign, pushing for greater gender equality. The selection of over 30 women features world-class chefs, urban growers, teachers, van drivers, and people campaigning for change – collectively a true testament to the great work being done by women across the capital. Sadhbh Moore of The Sustainable Food Story and Asma Khan of Darjeeling Express noted for their supper clubs, their skill and insight in creating incredible flavours and connecting people through food experiences, the latter of whom deserves an additional congratulations as the first British chef to be featured on Neflix's Chef's Table, in a great exploration of how the world's best chefs can thrive whilst putting sustainability and inclusivity at the centre of their practices. A huge congratulations to all the winners and nominees, and a big thanks to everyone who nominated all of powerful projects affecting change across London, who all deserve to be recognised.